Give your home a stunning makeover with the striking and gorgeous Absolut mosaic tile. 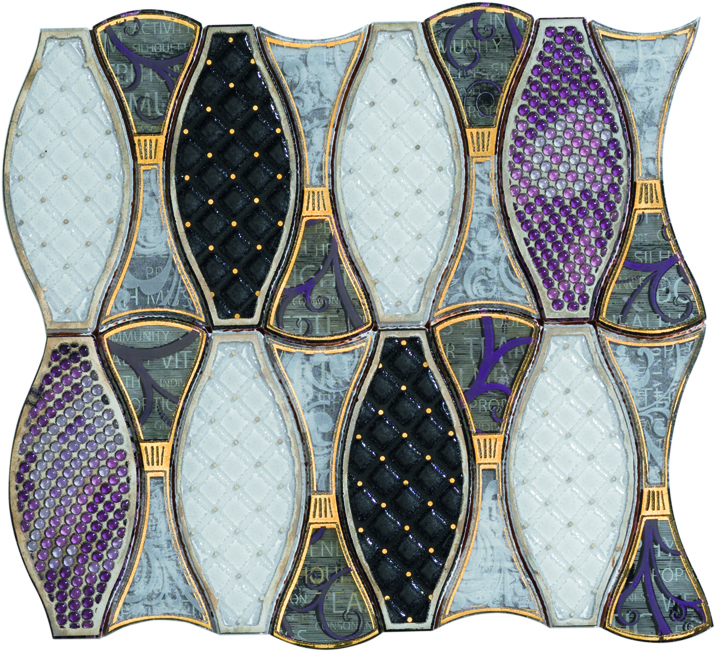 It is a unique mosaic tile which sports multiple textures in black, white, purple and grey and comes in a ceramic and metallic gold finish. 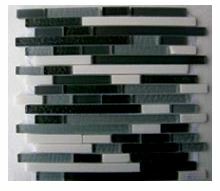 The Absolut mosaic tile is available in a standard size of 25×27.1cm and is sold per piece. The Absolute mosaic tile is all about stunning looks. 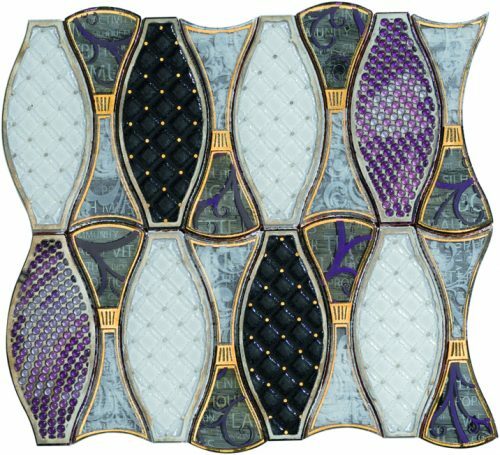 Its unique design captivates the attention of onlookers and allows you to make a bold statement. 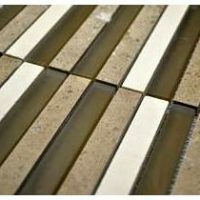 Also, it has been specially designed to be installed with minimum grouting, which offers a more modern and neat finish. For a mosaic tile, the Absolut tile is incredibly hardwearing and durable. The tile surface will not crack or scratch, or lose its surface finish with time. 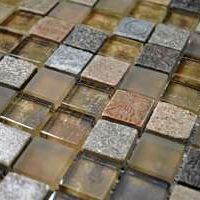 Thanks to quality manufacturing, this mosaic tile is built to withstand the test of time. You’ll find it difficult to come across another mosaic tile that offers such exceptional value for money as the Absolut mosaic tile does. If you’re looking for a stunning and gorgeous mosaic tile in Perth, look no further than the Absolut Mosaic tile. Buy this tile from our online store today to get started with your home makeover tomorrow!